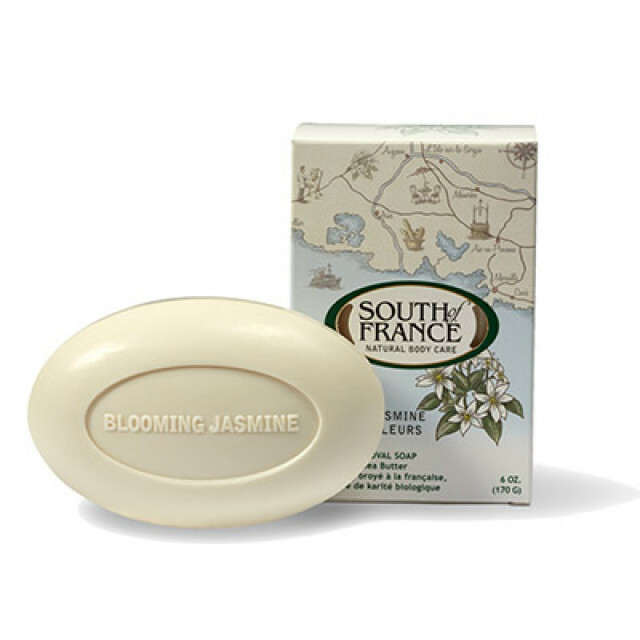 Experience the natural therapeutic aroma with these high qualities， long lasting hand made South of France soaps from Marseille and Provence. 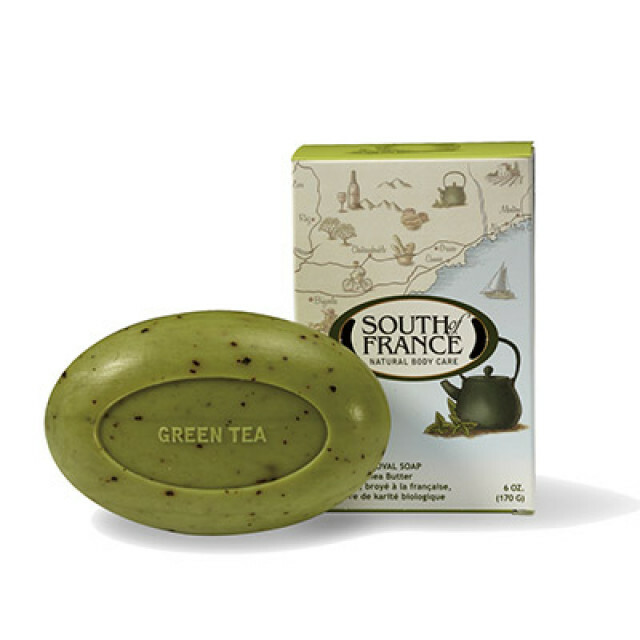 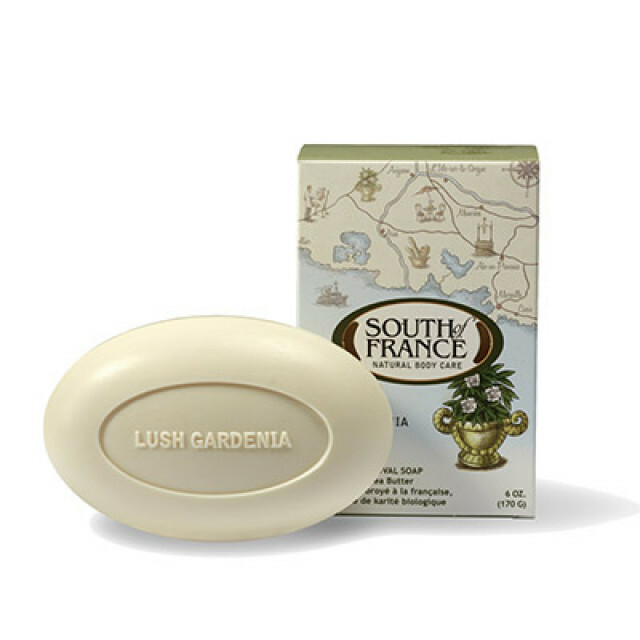 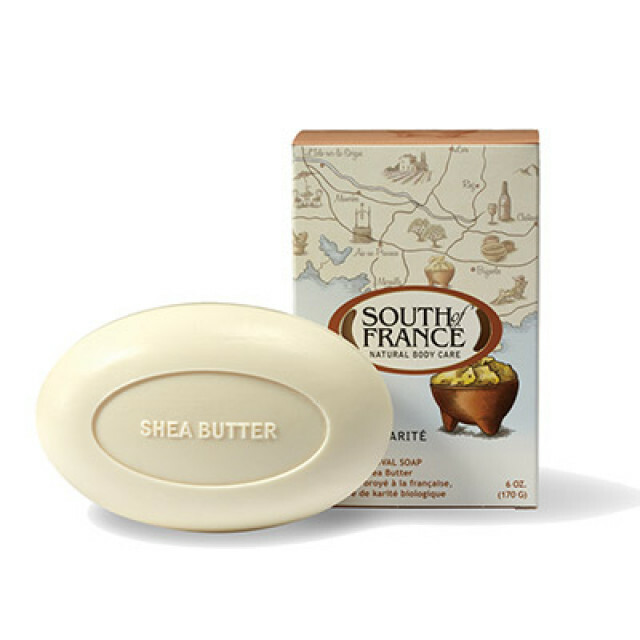 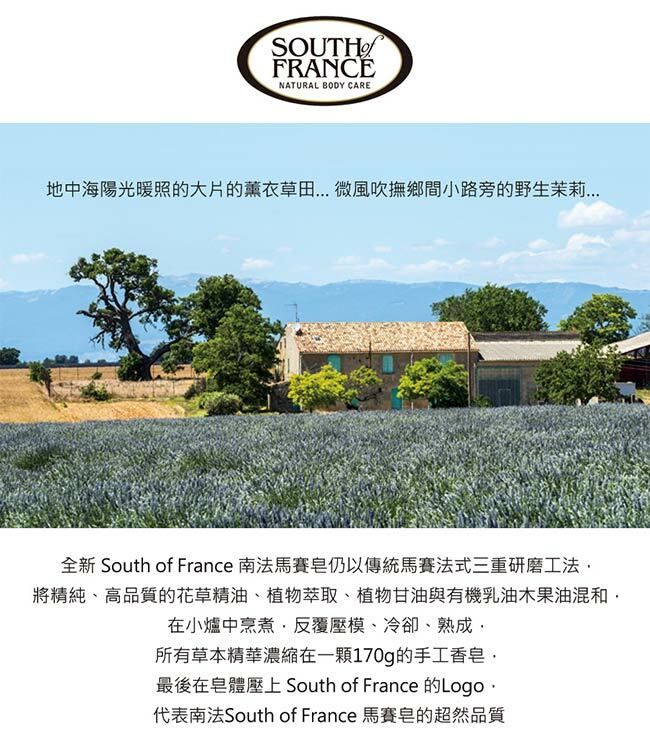 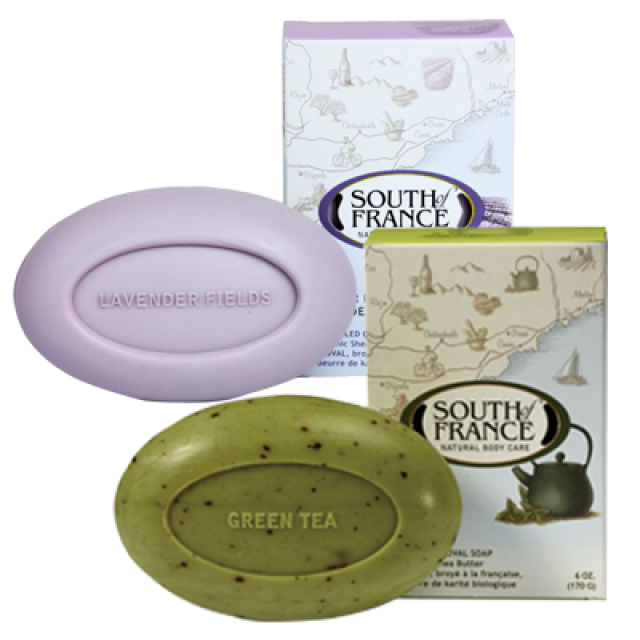 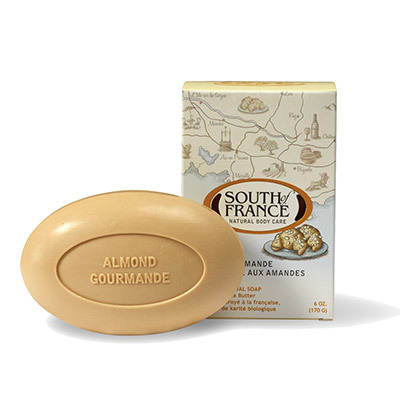 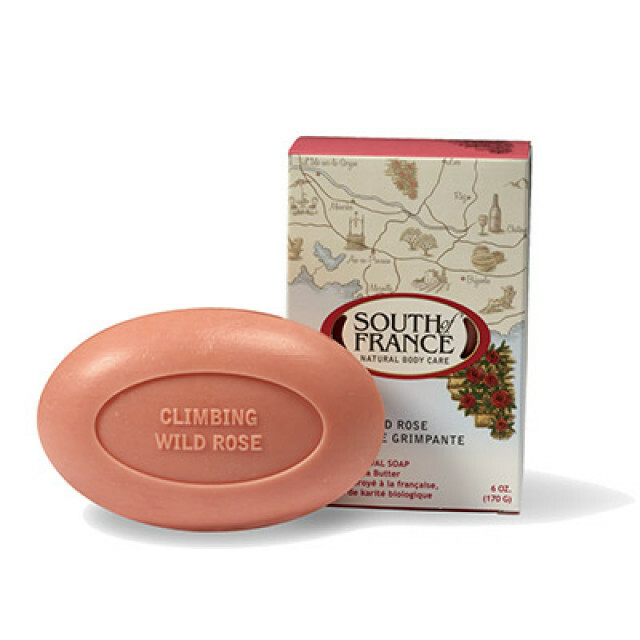 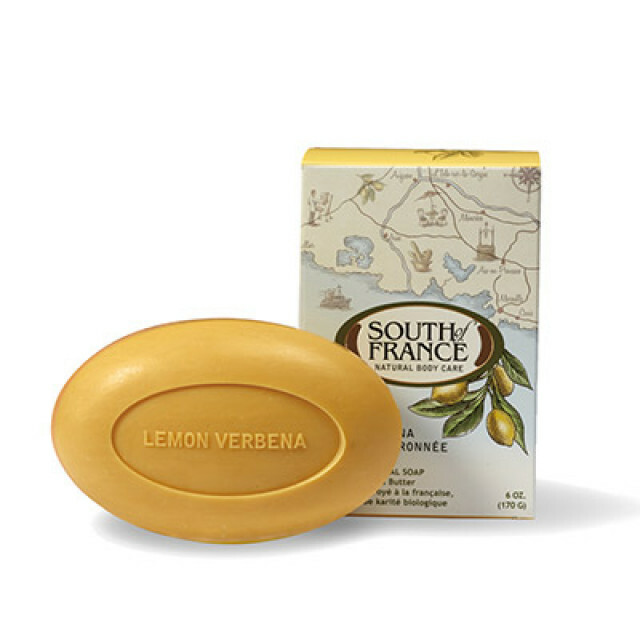 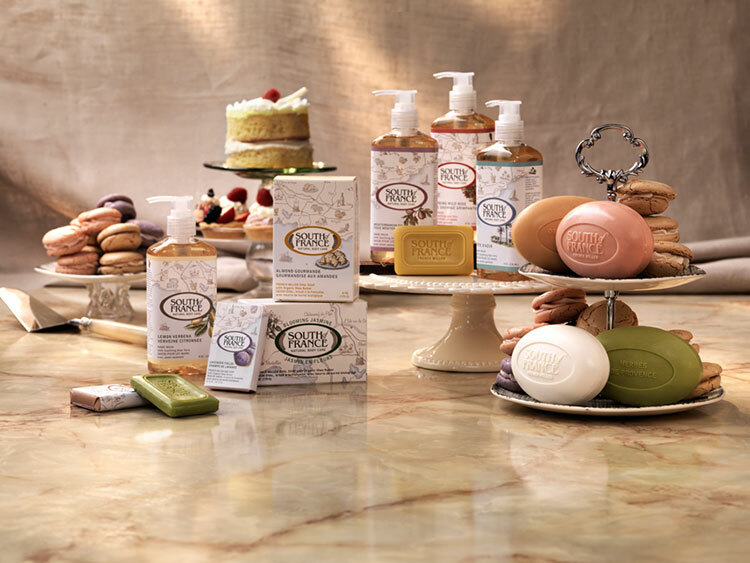 South of France soaps are embossed with an olive branch， South of France’s symbol of quality and purity. 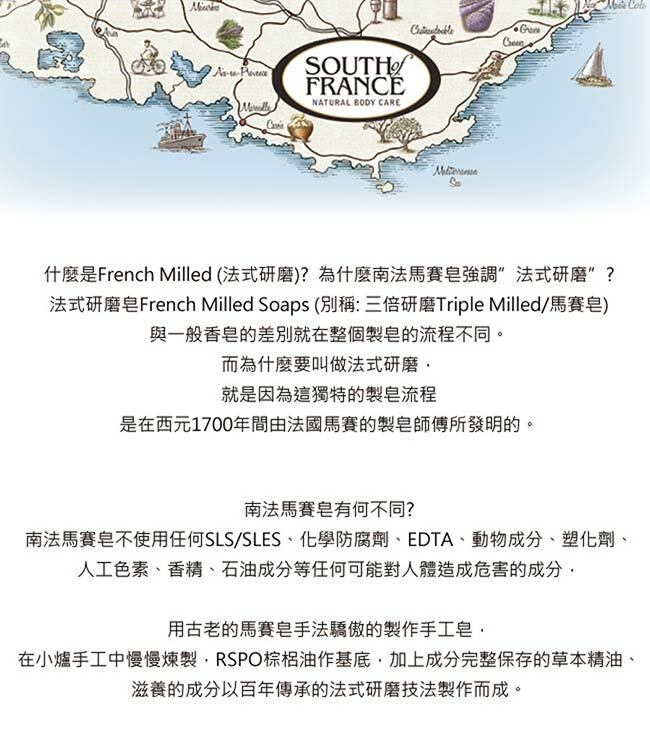 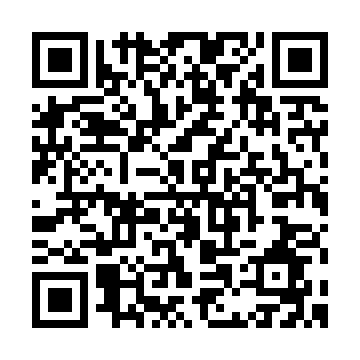 All South of France soaps are sodium laureth sulfate free， cruelty-free and contain no artificial colors.